What has been proposed to the Court, frankly, is insulting. It’s insulting to the people in this community; it’s insulting to the President of the United States; and it is unbefitting to those representing the Attorney General. And it shows no respect for the role of the Court. According to a Houston Chronicle investigation, the Corps was aware for decades that thousands of homes were being built within the flood plain of the Addicks and Barker reservoirs. And, they are likely to be flooded again. The plaintiffs are arguing that the federal government knowingly “took” their homes (albeit temporarily) by releasing the flood waters from the dams. The question, however, is why did people build their homes in a flood range in the first place? If they knowingly built their homes in an area likely to flood why are they blaming the Army Corps of Engineers for their homes being flooded because of a natural disaster? If the dams hadn’t been opened, do the homeowners not realize that the flooding would have been far worse? How is the damage to people’s homes the fault of the Corps? 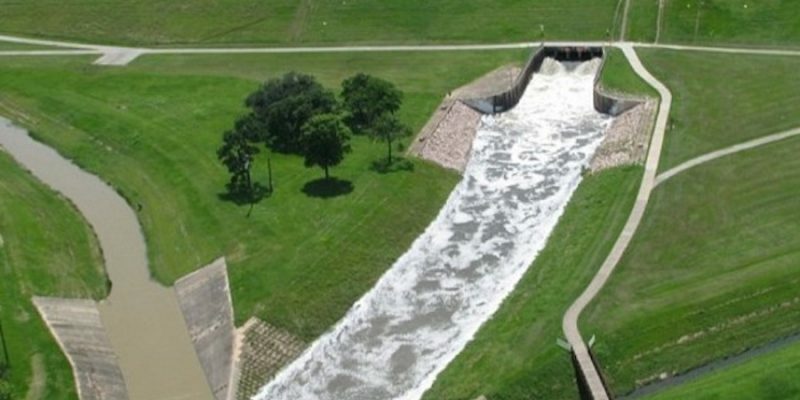 Why did the state government allow real estate companies to build land in a flood plain directly upstream and downstream of one of the largest reservoir dams in Texas? If the homeowners didn’t purchase flood insurance but built and bought their homes in a flood plain, whose fault is that? This reasoning sounds like blaming the brick manufacturer for destroying your car after you intentionally drove your car into a brick wall without purchasing car insurance.